The Archipelago Foundation’s conservationists and rangers undertake continual conservation work in our areas. This involves clearance work, clean-ups and keeping the landscape open. 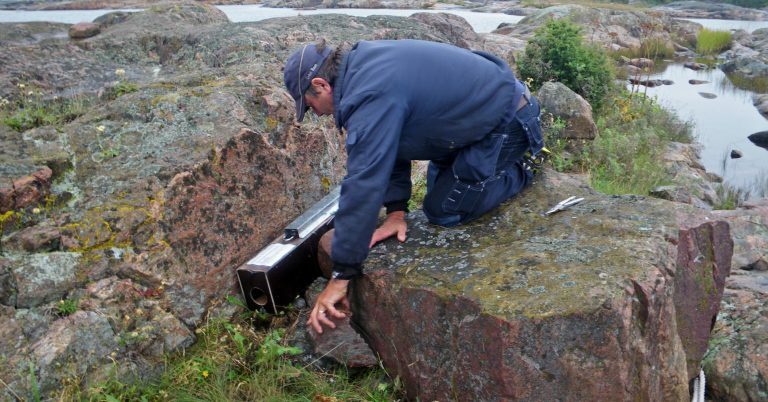 Environmental monitoring also takes place as part of the project Living Archipelago. All foundation areas have been turned into nature reserves. In addition to the rangers and conservationists who work with clearance, clean-up and supervision in the reserves, there are also several small-scale archipelago farms in the foundation’s areas. They keep the landscape open with the aid of their grazing animals that are moved between islets and islands. Forestry is primarily conducted on a small scale by the conservationists, rangers and tenant farmers. 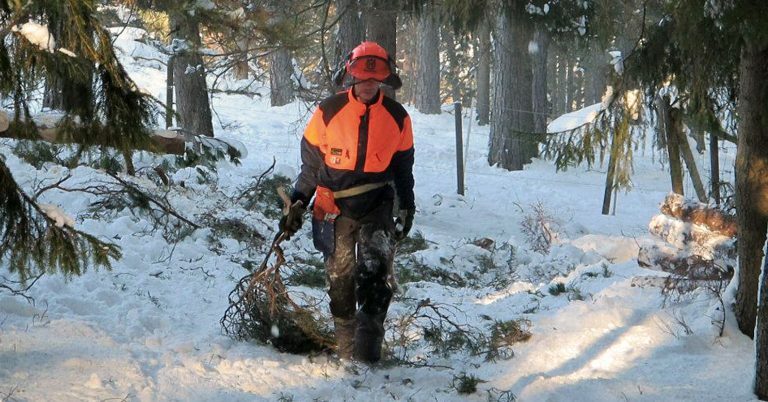 They clear land for the benefit of natural values, outdoor activities and wildlife. 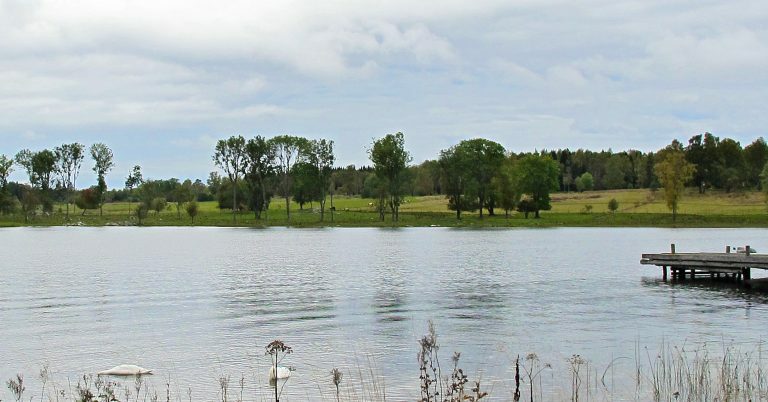 Targeted conservation work to protect endangered plant and animal species in the Stockholm archipelago is taking place as part of the project Living Archipelago. 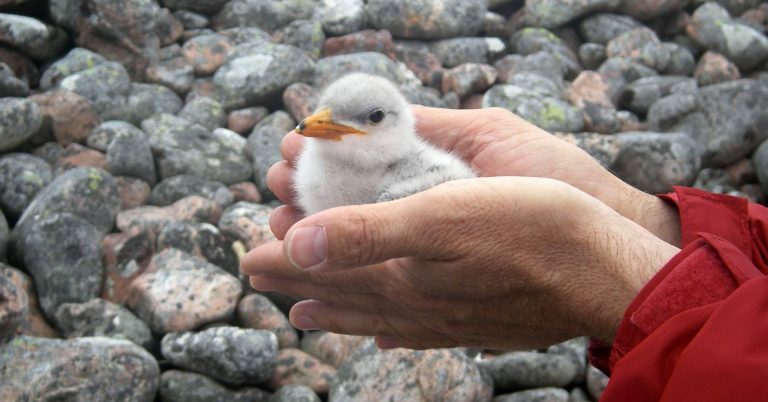 This project includes conducting inventories of bird species, seals and certain plant species. The project Living Archipelago allows problems to quickly be detected so that measures can be put in place straight away. The inventory and report work has been ongoing for close to thirty years now.